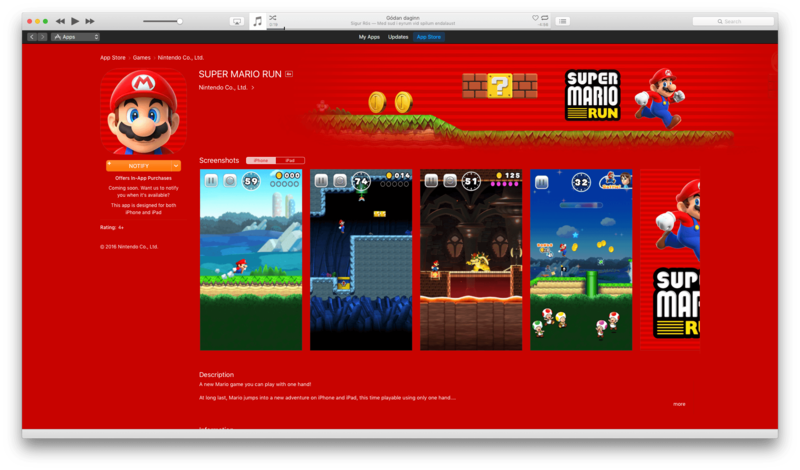 The Super Mario Run marketing blitz has begun. With the launch of Super Mario Run on iOS just one week away, Shigeru Miyamoto was interviewed by The Verge and BuzzFeed News. The creator of Mario spoke at length with both publications about the game, Nintendo's goals for it, and how it was made. It's a strategy that makes a lot of sense given the dominance of smartphones and rise of casual gaming. "Once we did start to focus on the vertical gameplay and one-handed play, we were surprised at how much having that vertical space in a Mario game could add to the verticality of the game itself and how that added a new element of fun to Mario,” Miyamoto explains. “They’re all brand new levels that we created for this game, but because of the vertical orientation, it gave us a lot of new ideas for how to stretch the game vertically. I think it’s been maybe since the Ice Climbers days that we’ve had a game where you’re trying to climb a tower." Watching online videos of these gamers’ astounding speed runs and other feats of gaming skill, Nintendo employees noticed that the gamers never let up on the D-Pad. Mario always kept running, and all of the skill came down to the incredible precision of the jumping. What if, the Nintendo braintrust reasoned, all players could have that experience?